Desert Aire Resort is a 55-plus, pet-free park located in the city of Indio across from the Polo grounds. Residency is limited to nine months a year, so owners still have homes and lives away from Desert Aire. 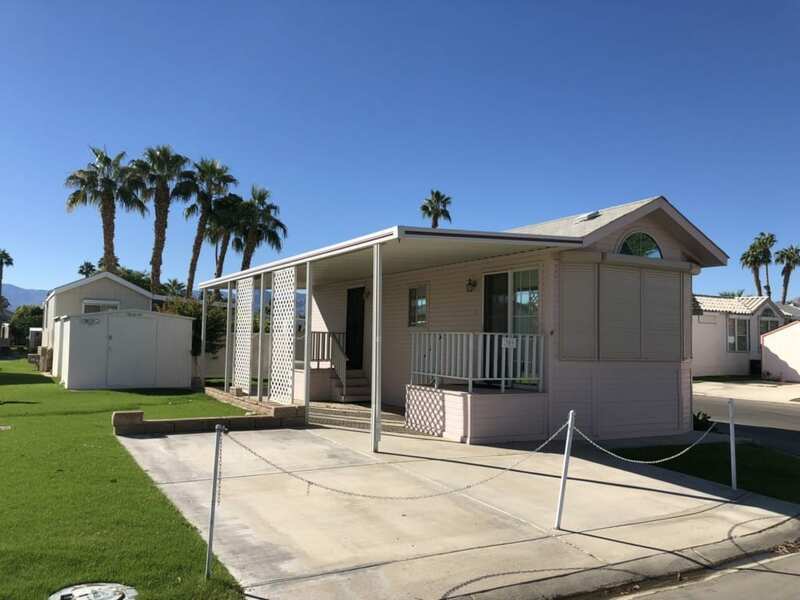 Desert Aire is a gated community of 324 one bedroom, one bath, park models and RV lots where each owner owns the land.This is a 1995 park model in great condition with mountain views. 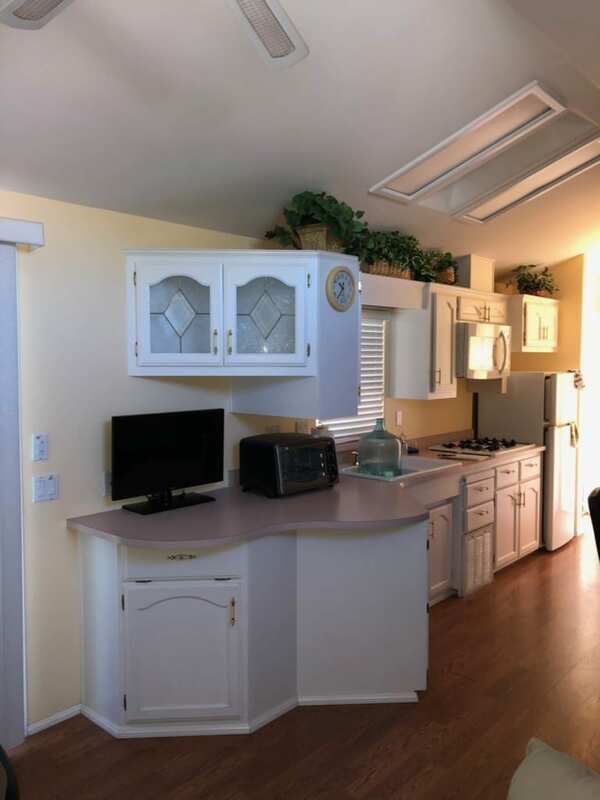 Features include laminate floors, beautiful furniture, flat screen TV, vaulted ceilings, ceiling fans and sky lights. 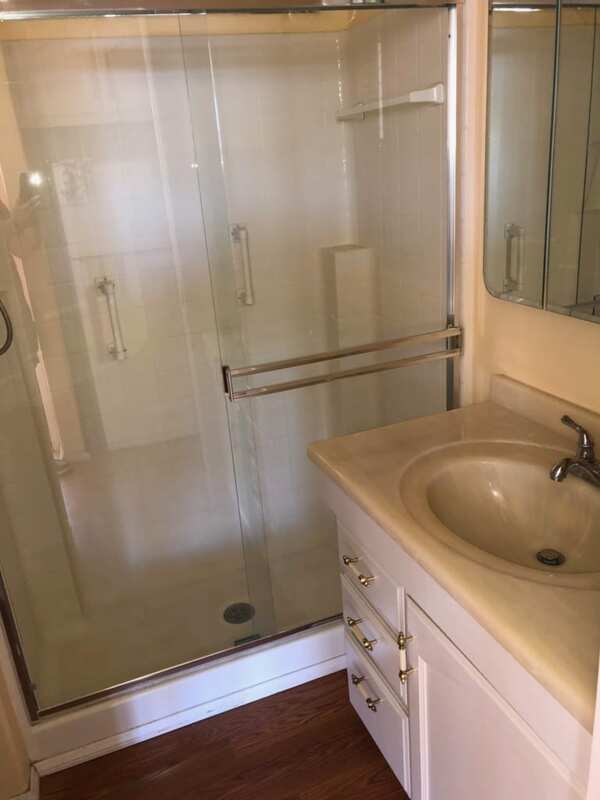 The bathroom offers a walk in shower and a separate entrance from the bedroom. 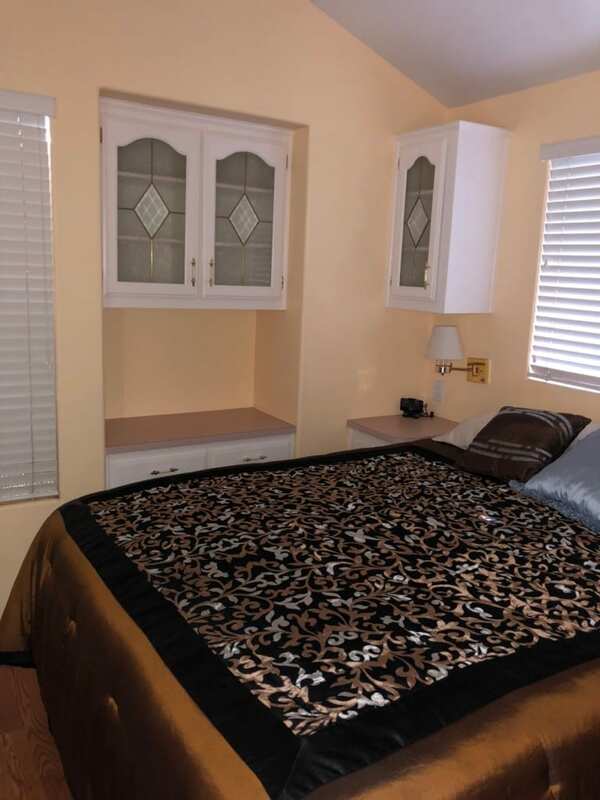 The master bedroom has a large closet with mirrored closet doors. 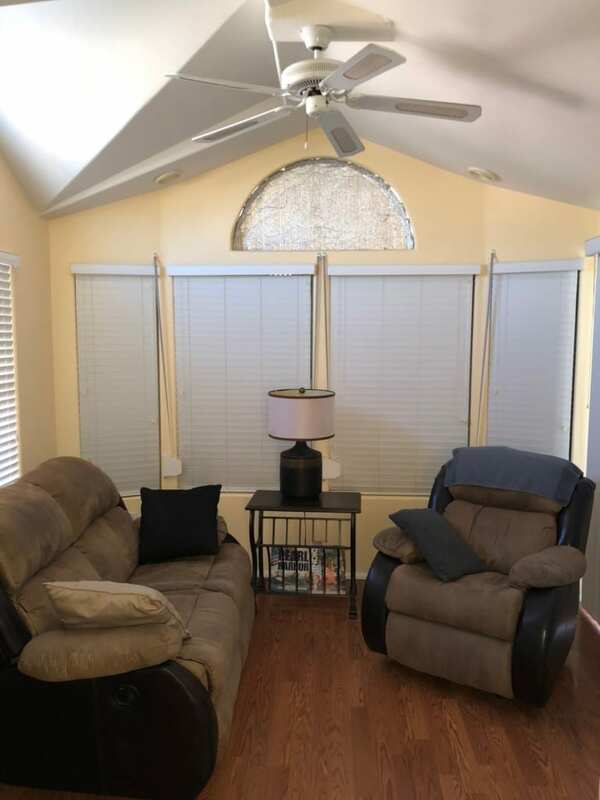 The park model has exterior storm shutters. The large shed offers washer and dryer hook ups. 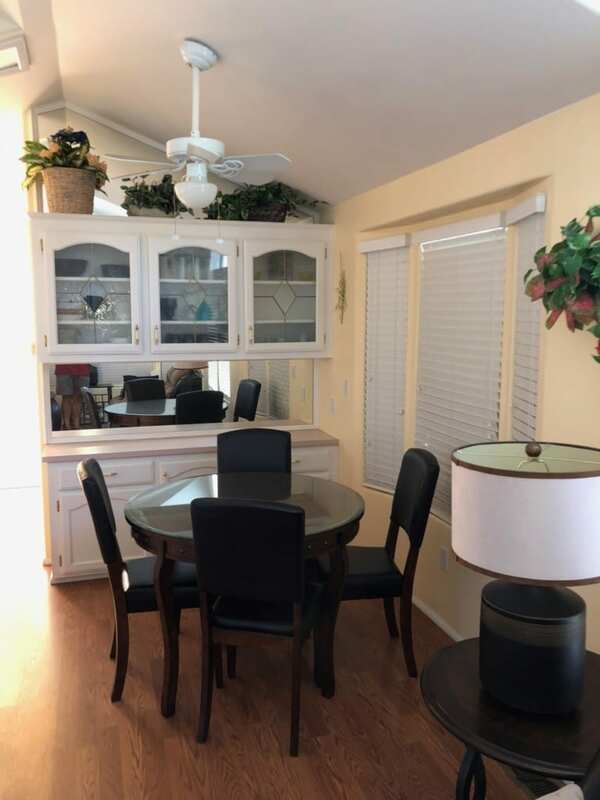 All furnishings are included in the price. Seller is motivated and will entertain all offers. Please contact Mark Monaco for more information or to schedule a showing.